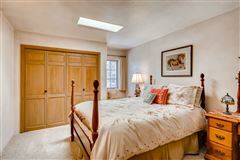 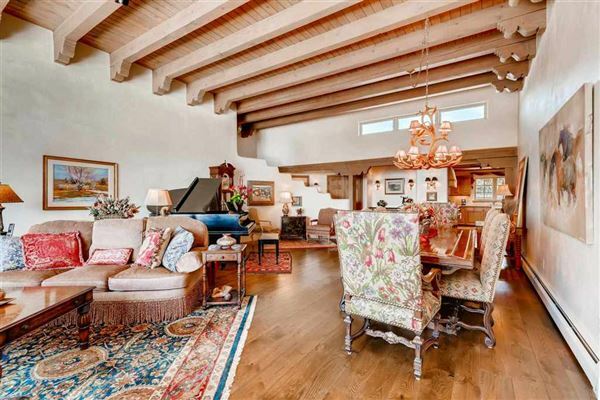 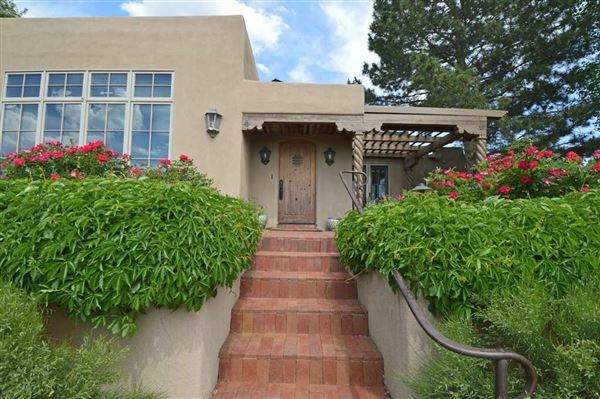 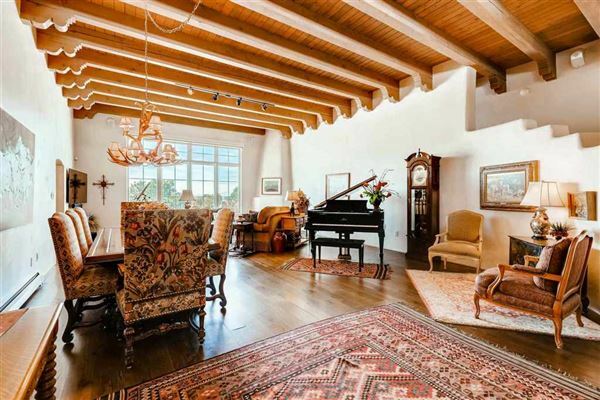 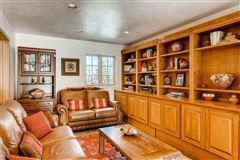 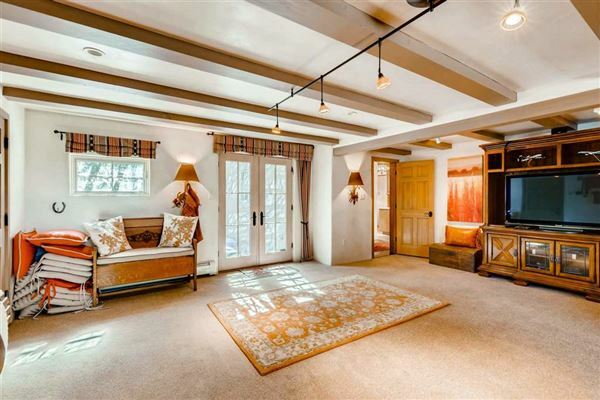 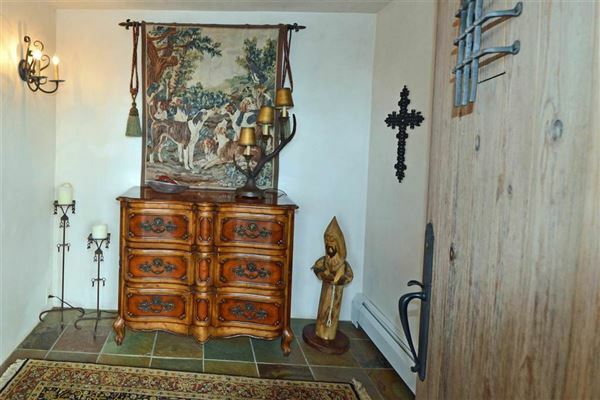 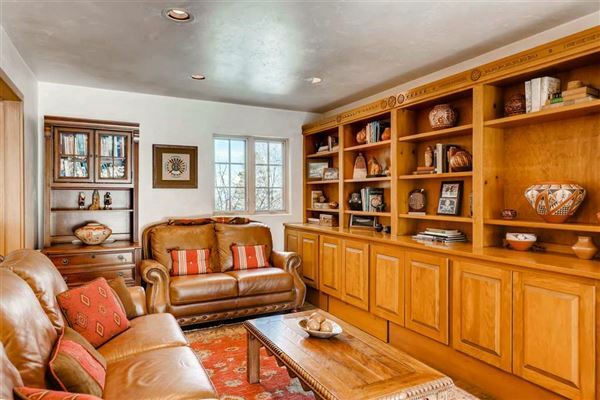 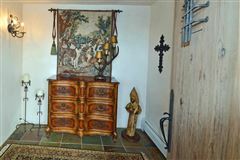 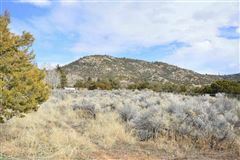 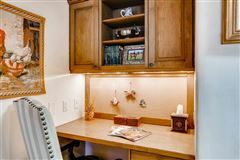 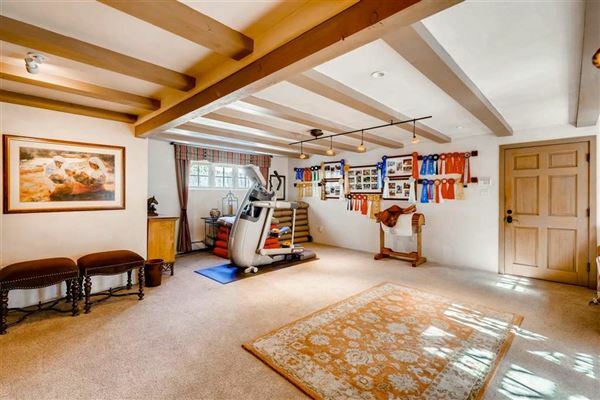 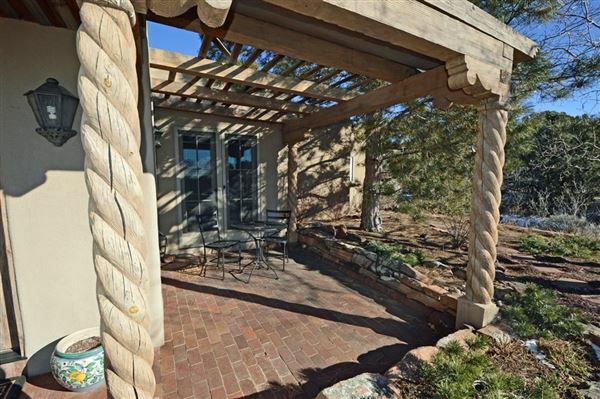 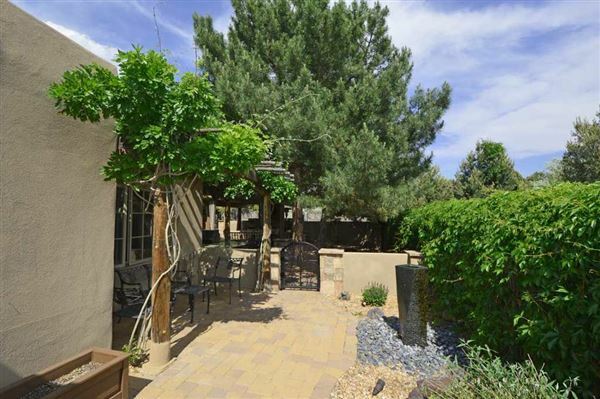 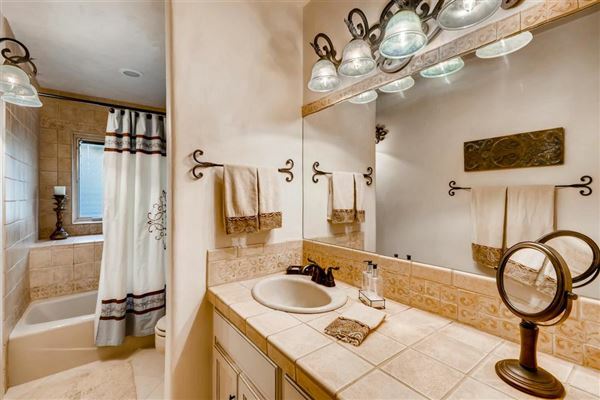 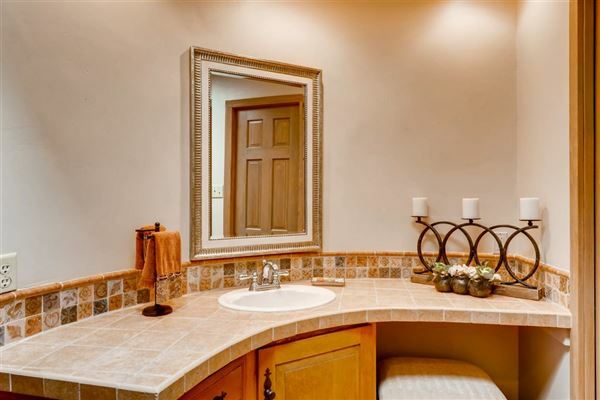 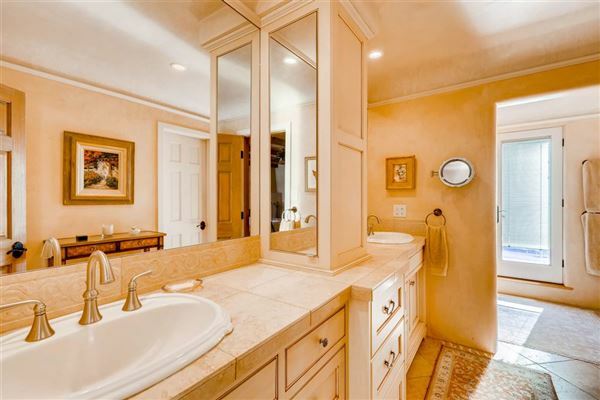 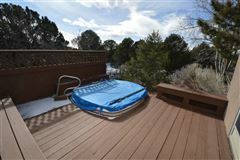 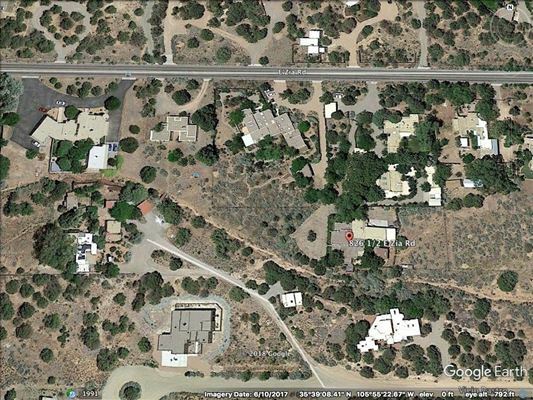 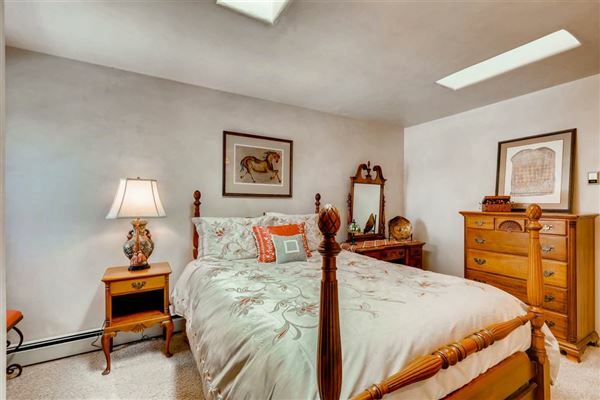 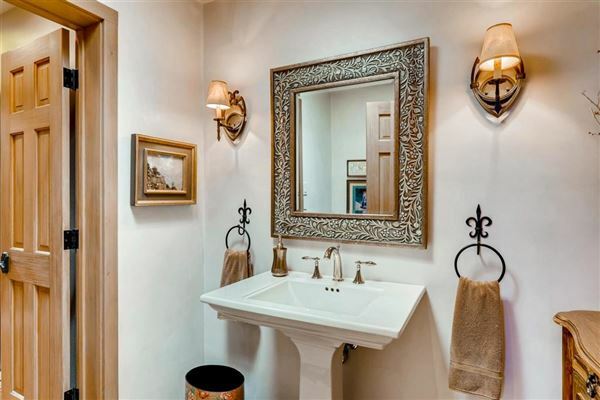 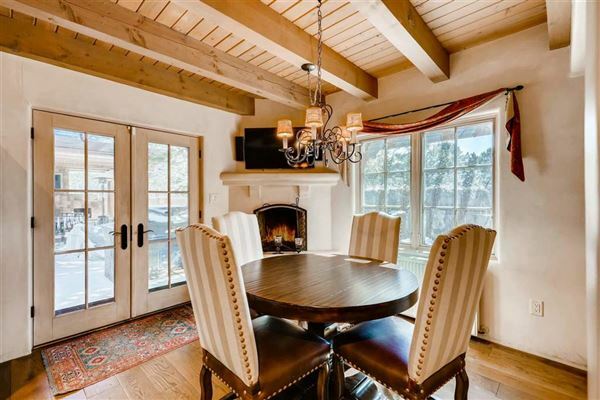 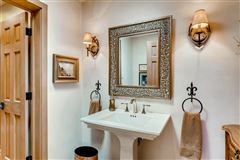 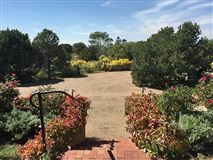 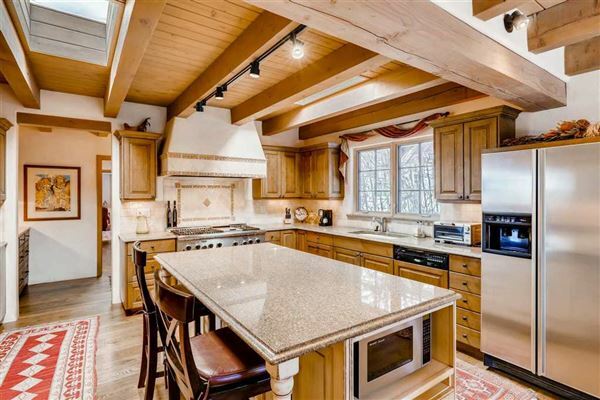 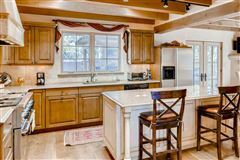 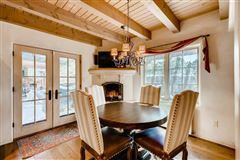 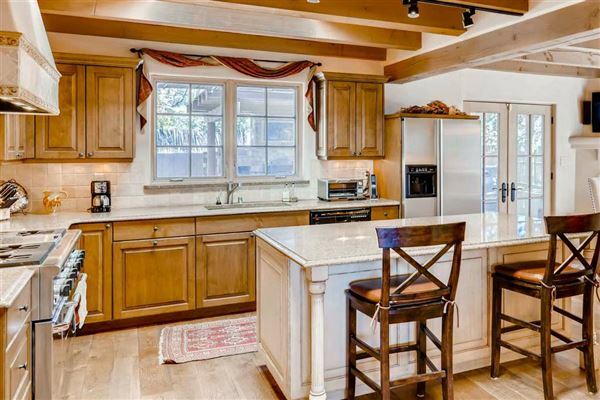 A fabulous in-town location with a very private and serene setting. Beautifully renovated throughout by Tony Ivey Construction, this three bedroom, three and one-half bath home on one plus acre is well set back from east Zia Road and creates its own quiet oasis. 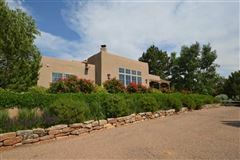 The one level floor plan features a grand, high beamed ceiling living/dining room with corner fireplace and stunning Jemez mountain views, a gourmet kitchen with center island, built-in desk area and casual dining space with corner fireplace, two guest bedrooms with hall bath, a den/study or fourth bedroom with direct entry bath, a spacious family/game/workout room and a large master suite with private view patio, luxurious bath, steam shower, two separate closets and spa deck. 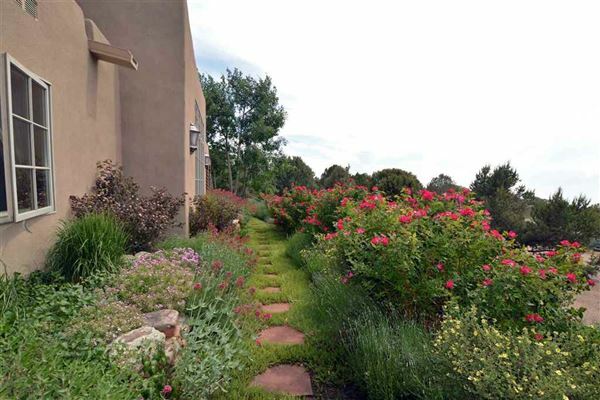 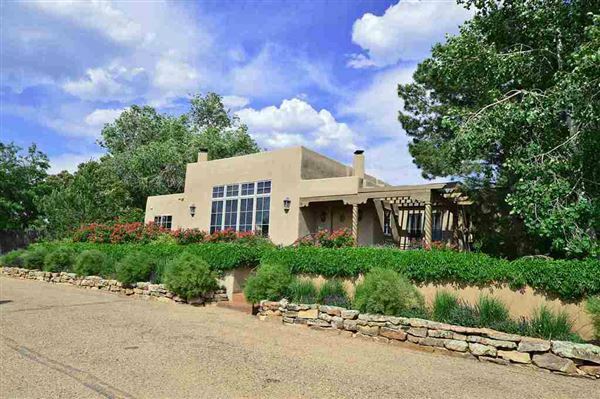 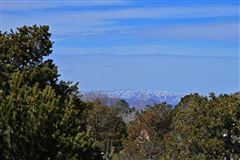 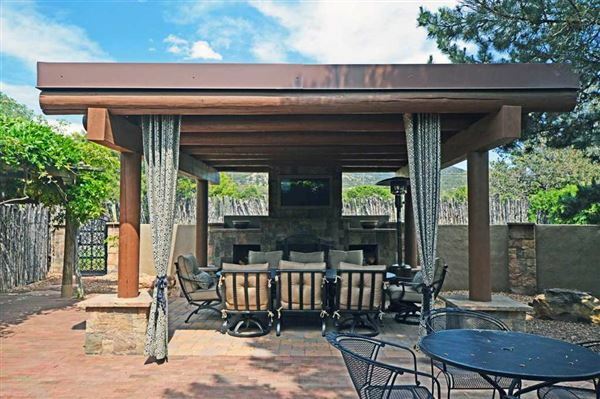 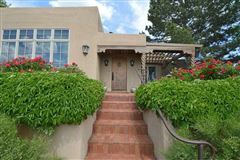 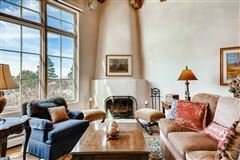 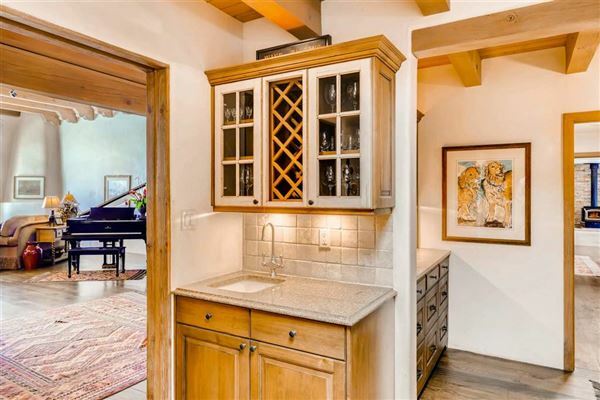 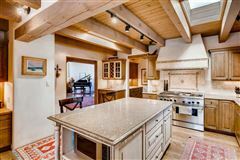 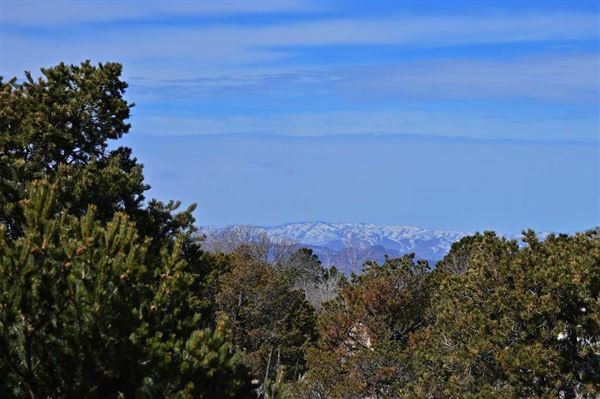 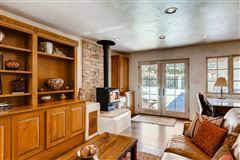 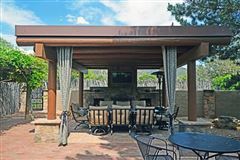 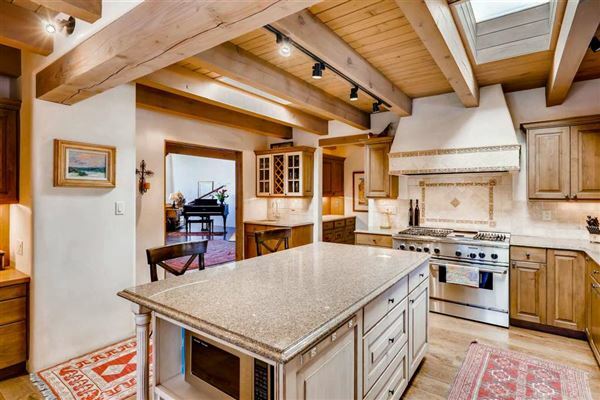 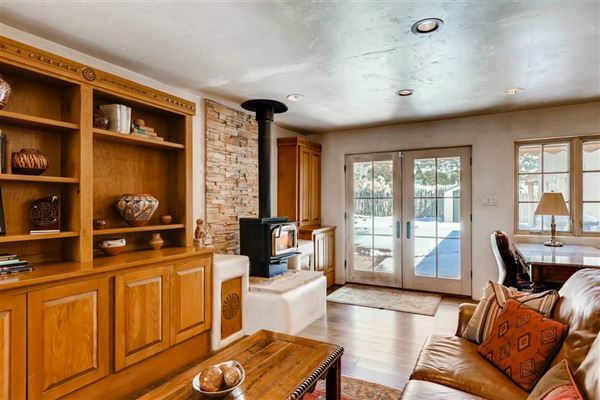 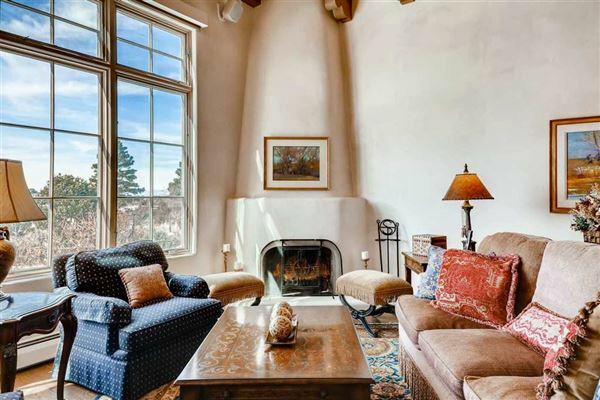 The kitchen opens to one of the best rear patios in Santa Fe with an outdoor kitchen area and portal covered dining area with built-in large screen TV and fireplace. 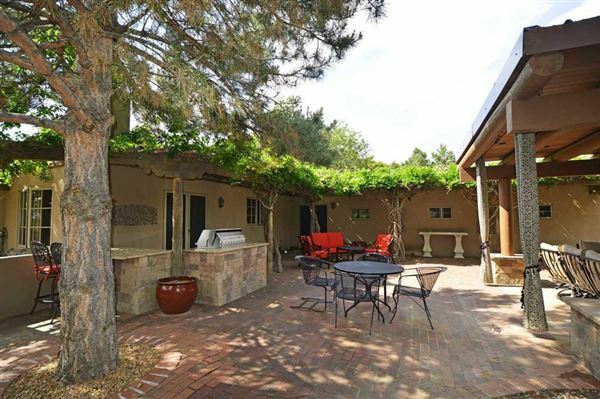 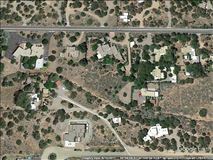 A two car attached garage, separate carport, large fenced pet run and/or future studio/guest house site and verdant landscaping complete this incredible offering.